(Reuters) – A federal appeals court on Wednesday revived Ohio’s lawsuit accusing Freddie Mac of defrauding the state’s $87.3 billion public pension fund by hiding its exposure to subprime and other risky mortgages prior to the 2007-09 financial crisis. The 6th U.S. Circuit Court of Appeals said a lower court judge erred in finding that the Ohio Public Employees Retirement System (OPERS) did not plausibly allege that disclosure shortfalls by Freddie Mac and officials, including former Chief Executive Richard Syron, caused it to lose money on the company’s stock. A spokesman for Freddie Mac said the McLean, Virginia-based mortgage finance company does not discuss pending litigation. The office of Ohio Attorney General Mike DeWine said it is pleased with the decision. 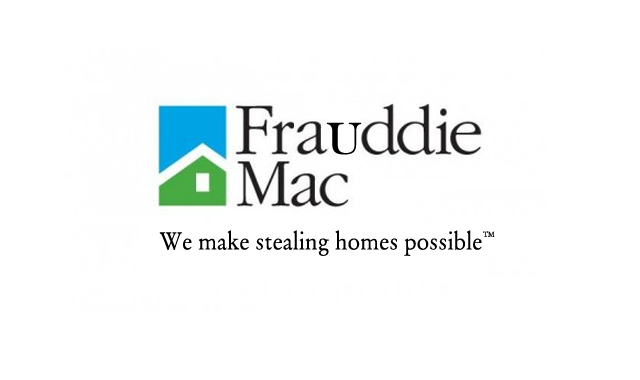 Freddie Mac and the larger Fannie Mae were seized by the U.S. government in September 2008 after racking up huge losses from mortgage securities. They have since regained profitability, but remain in a federal conservatorship and send profits to the U.S. Treasury Department. In its lawsuit, which began in January 2008, OPERS accused Freddie Mac of concealing nearly $227 billion in exposure it had taken on to subprime and other low-quality loans, as well as its ability to manage risk and fight fraud.